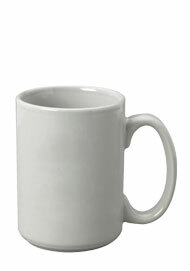 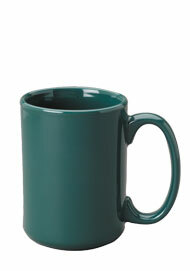 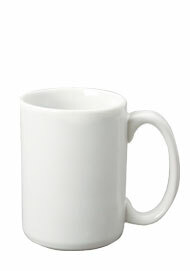 These 15 oz El Grande Coffee Mugs are both durable and strong. 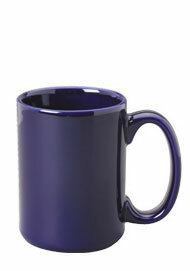 These coffee cups come in many different colors so you can choose a mug that will match your kitchen, cafe or coffee shop. 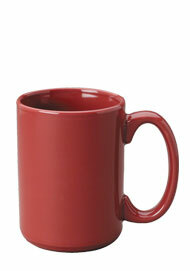 They are perfect for your everyday cup of coffee, tea, or hot chocolate. 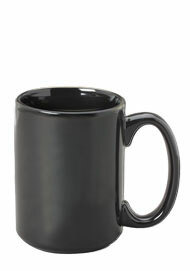 All our drinkware is available factory direct at up to 50% savings.